Designed to Fit Kargo Master Racks: Kargo Master offers a full line of accessories designed work exclusively with their racks. They are designed to allow users to maximize the use of their Kargo Master Rack. More Efficient Storage: Kargo Master accessories are designed to better utilize your ladder rack, creating more efficient use of storage space. Securely Store Cargo: Many accessories by Kargo Master will allow for more secure storage to prevent shifting and damaged cargo. Increased Productivity: Kargo Master accessories such as the cooler holder and utility hook allow convenient access/storage while on the job. These accessories allow users to be more productive during service calls. Black Powder Coat Finish: Kargo Master products are protected with a marine grade black powder coat finish that will not dull or rust. 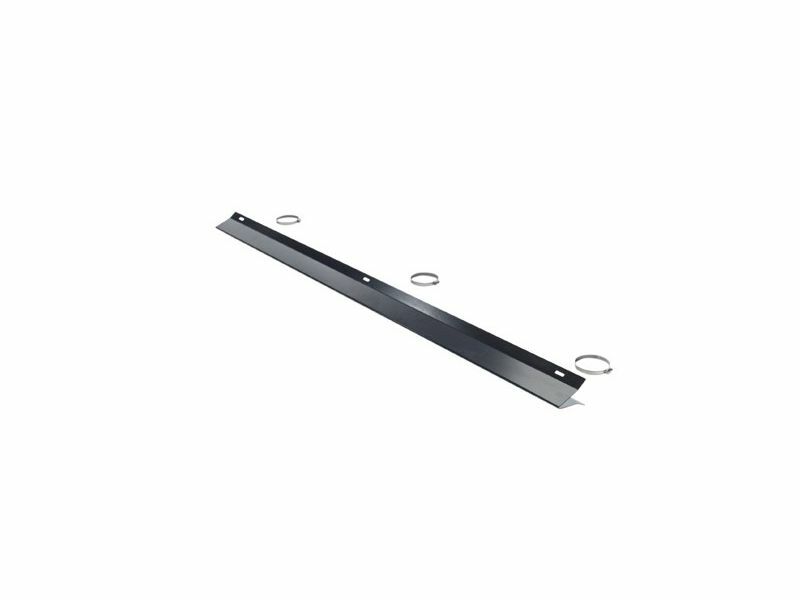 Accessorize your Utility Rack with genuine Kargo Master Rack accessories. These accessories allow users to better organize their cargo and utilize more space on their cargo rack. They also improve safety, save time, and help your Kargo Master Rack work harder for you. All Kargo Master accessories are constructed to same high quality and standards as all of their ladder racks. A black powder coat finish ensures your accessories will look good for years to come.